The serpents have long inspired the creative imaginations of artists. 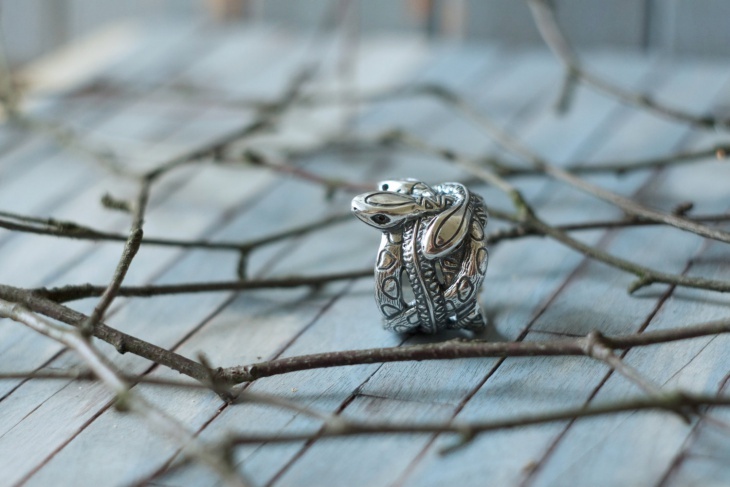 The symbolic significance of the snake is very rich. 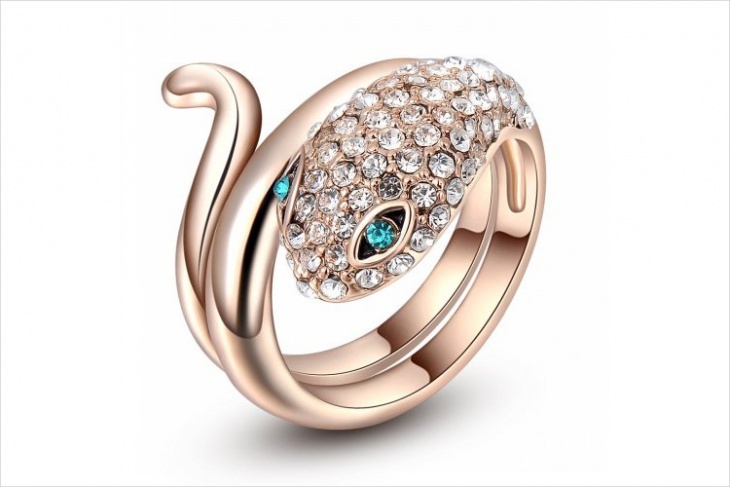 The snake, symbolic of patience, eternity and rejuvenation, has hence been carved into many pieces of stupendous jewellery. 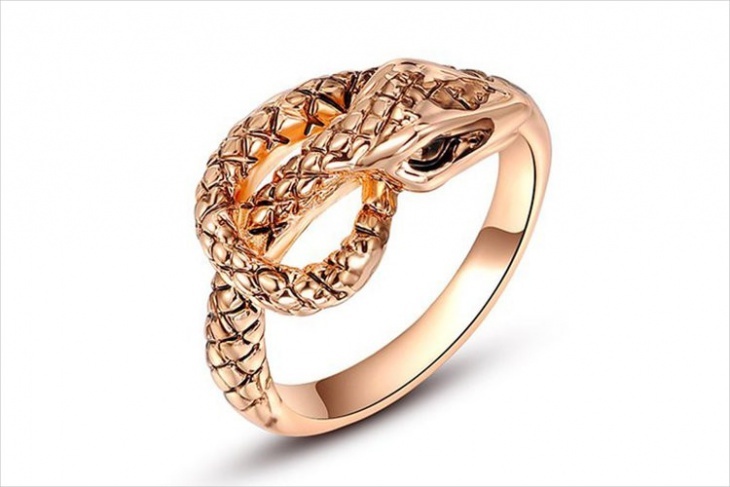 Snake rings which come in a variety of designs, sized and shapes have rapidly caught the fancy of the fashionistas. 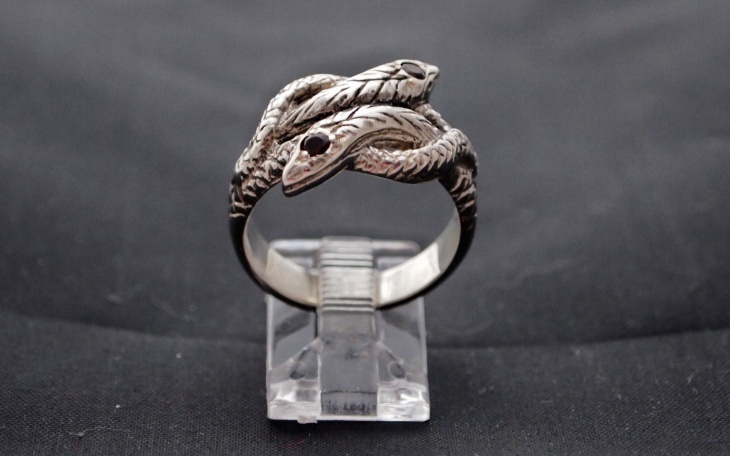 Following are a few snake ring designs that are amazingly attractive. 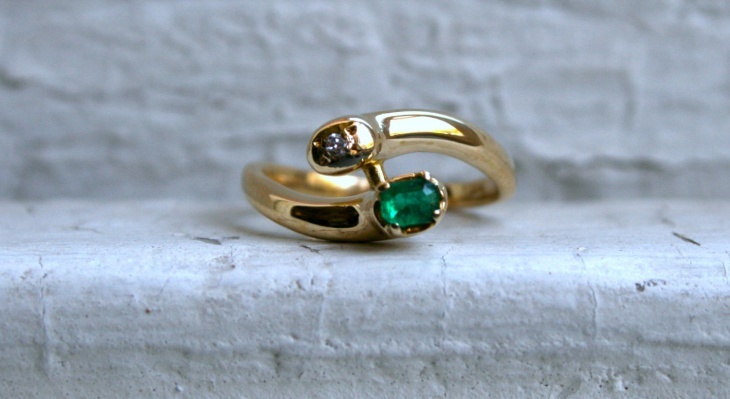 Emeralds are one of the most exquisite and exclusive pieces of stones. 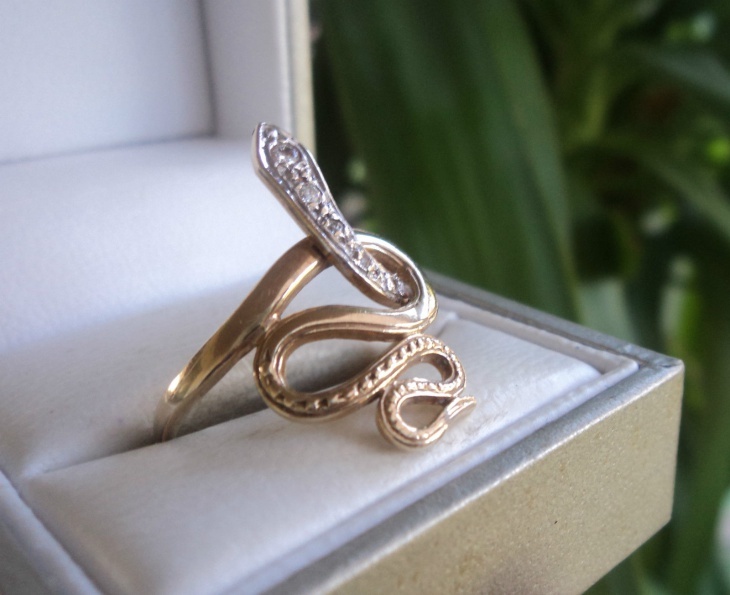 It is often termed as the “stone of successful love” and is a very good option to gift it to your fiance instead of the standard vintage engagement ring. 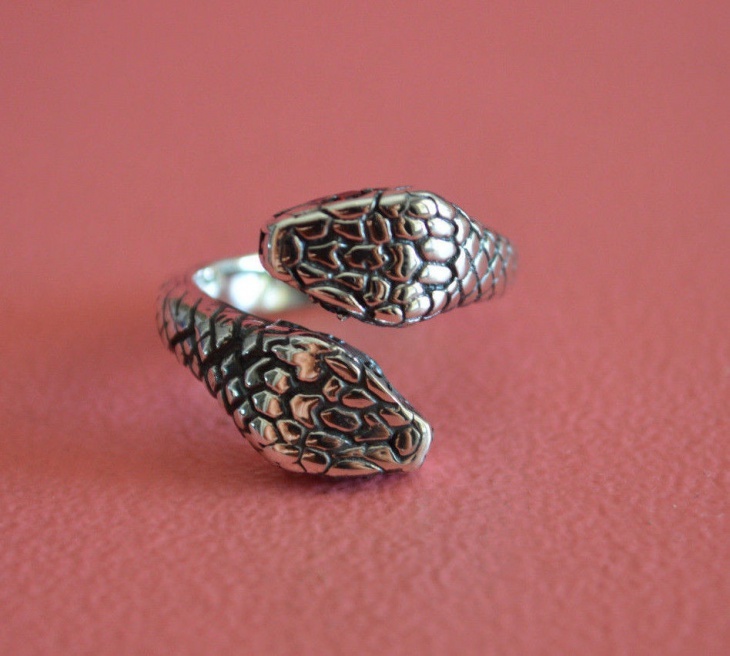 This coiled snake design makes a fine ring, both out of platinum and silver. The intricate cross details make it more graphic and can be worn with both your ethnic and western wear. 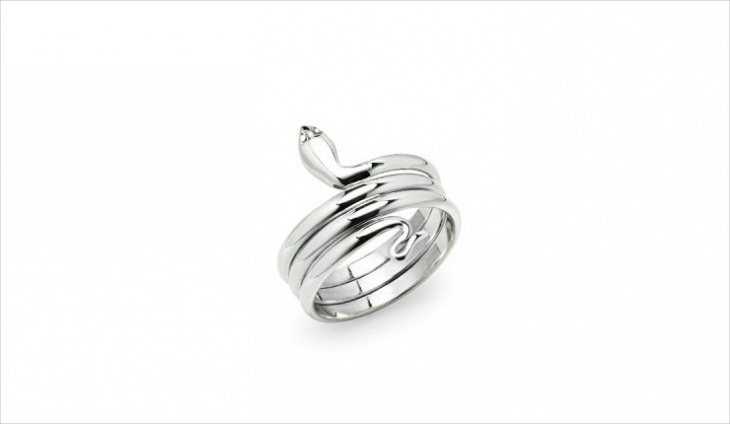 Sterling silver is a fine element to make jewellery. 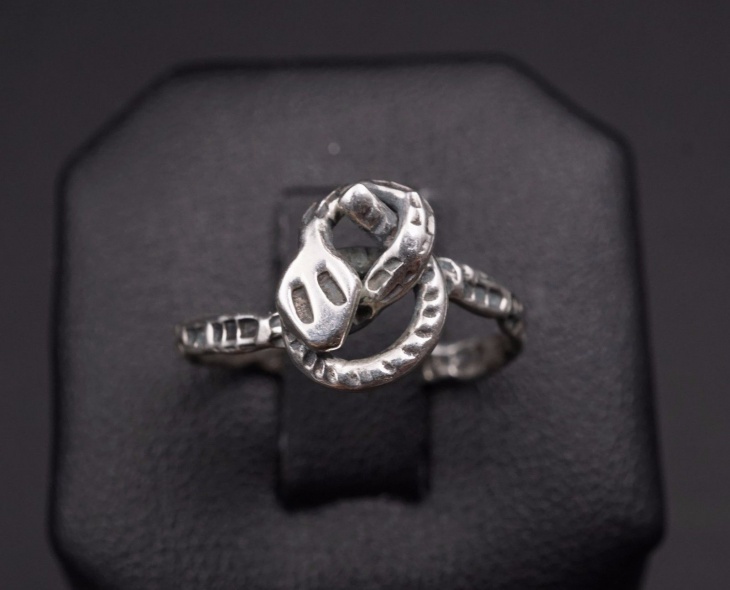 Snake rings, because of their visual appeal and symbolic value, may as well be considered as able alternatives for Celtic rings, for when you feel like a change in mood. 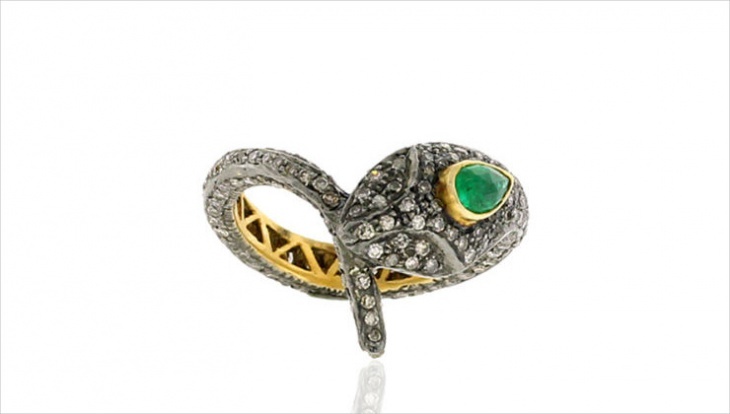 This Victorian Era inspired snake ring tells the tale of the past through the intricate design and the cut of the stones embedded in it. 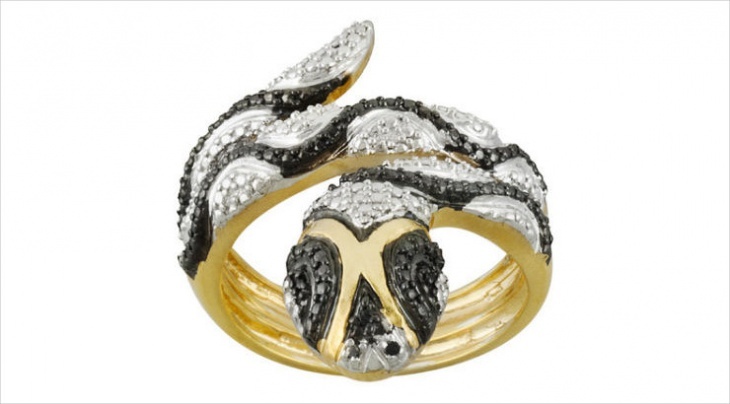 A black or olive gown paired with this ring will make an impeccable ensemble. 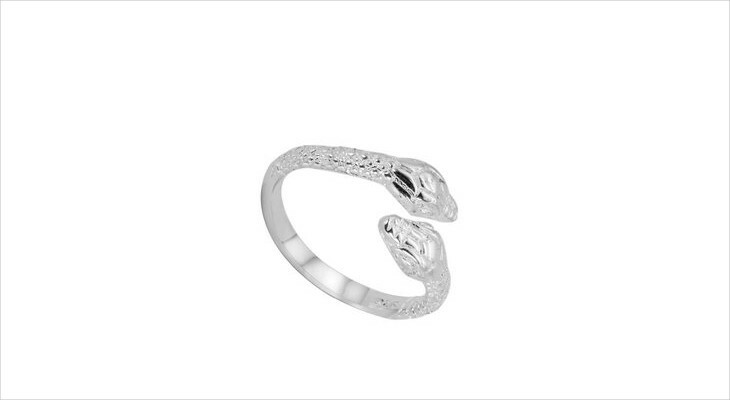 Much like a leaf ring that can be often found with a stone studded on it, the snake rings are also pretty similar. 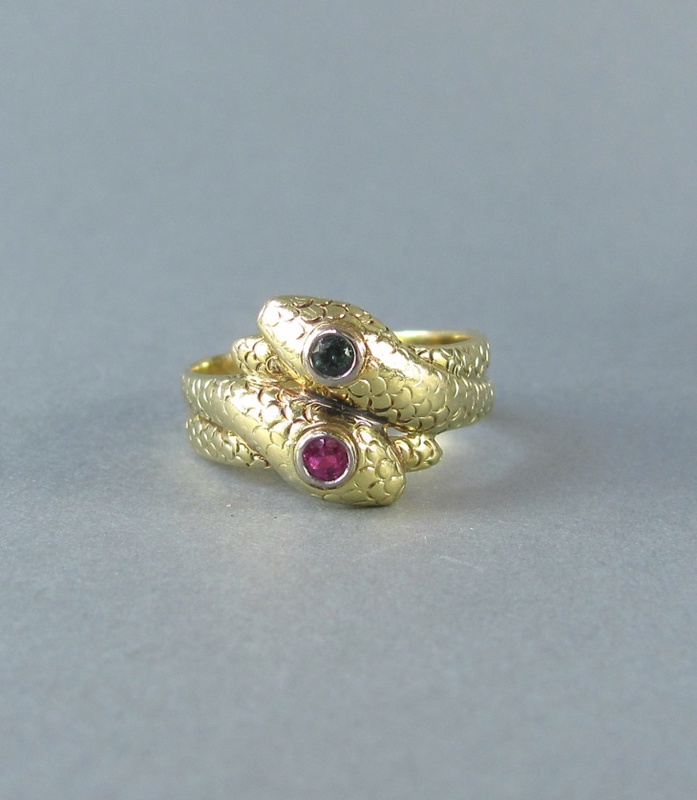 Apart from the silver-toned snake rings, a bright colored stone makes the ring design unique. 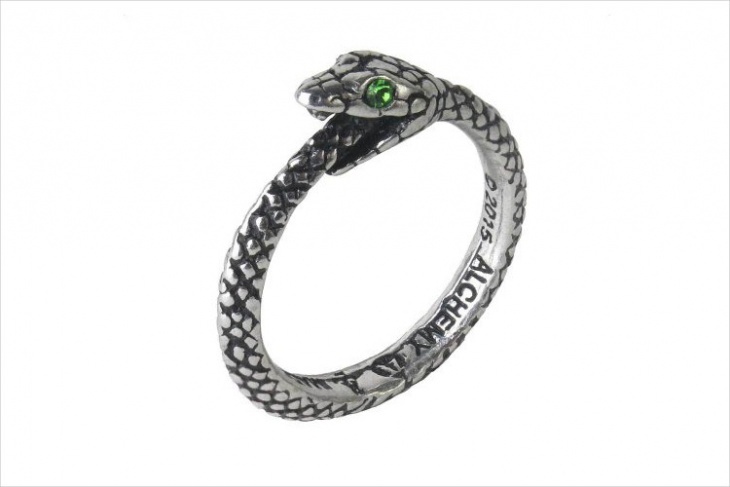 Snakes and knots both signify eternity and is, therefore, a perfect match. 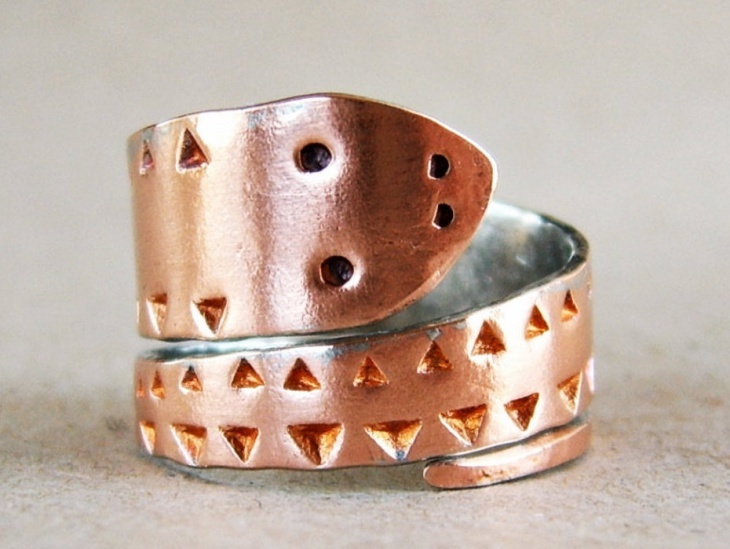 A very contemporary design and a matte tone of the element are best to go with this particular bohemian ring. 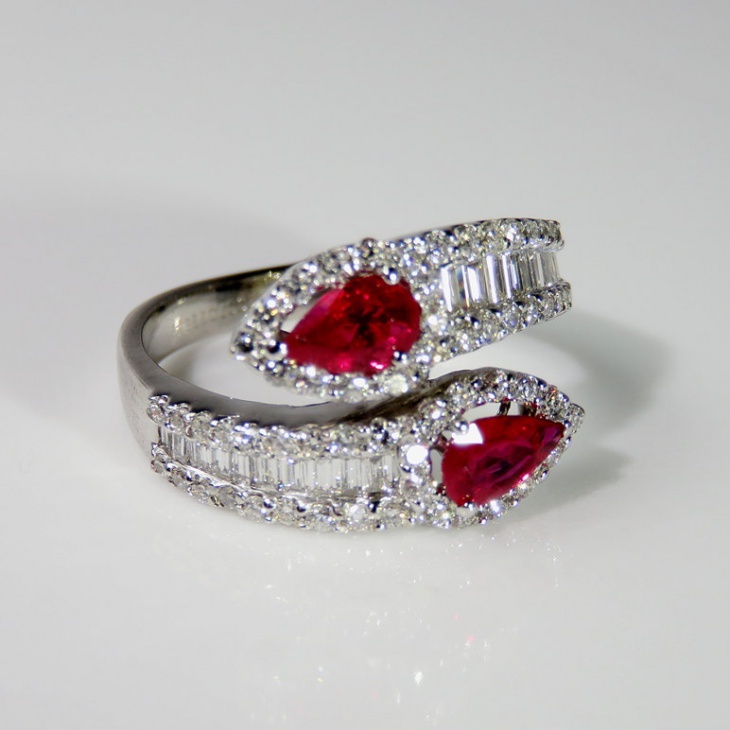 An unblemished design immaculately cut stones and a design that can give Swarovski jewellery a run for its money. If you are looking for that one special accessory to complement your entire outfit, say a white lace dress, but in a rather minimalistic way, go for this without any second thoughts. 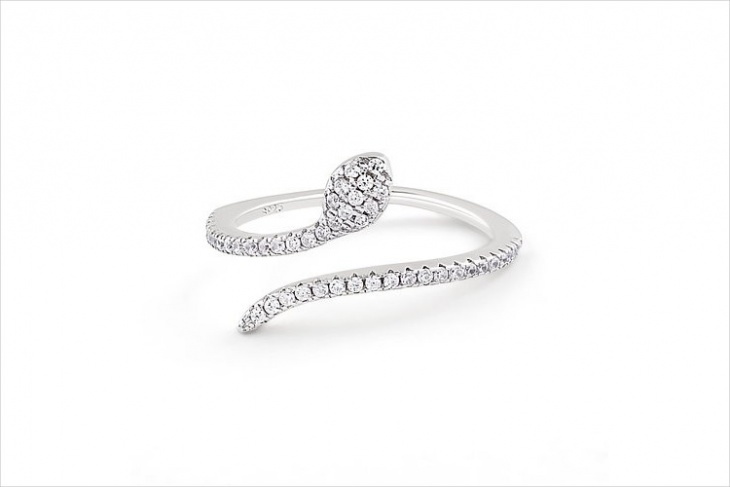 The advantage of wrap around rings is that they are generally adjustable and hence lasts long. This particular ring in the above picture is a rare piece. Rare in the sense that it goes perfectly well with casual, party and formal wear. 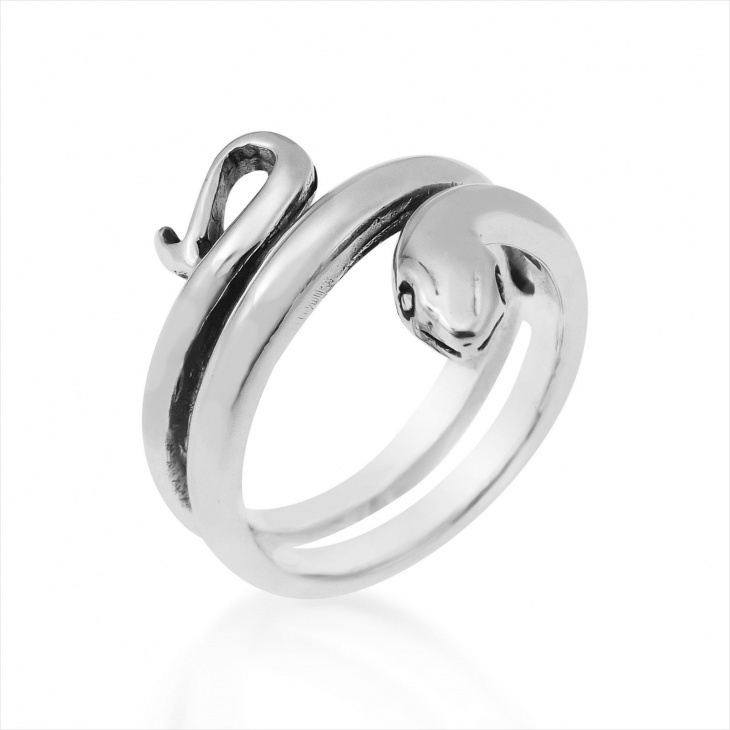 If you are a monotone lover, yet want to wear snake rings, then simply go for a black and white snake ring. But not necessarily something that is absolutely standard and even common. It could be something like (in the picture), which is both monotone and unique. 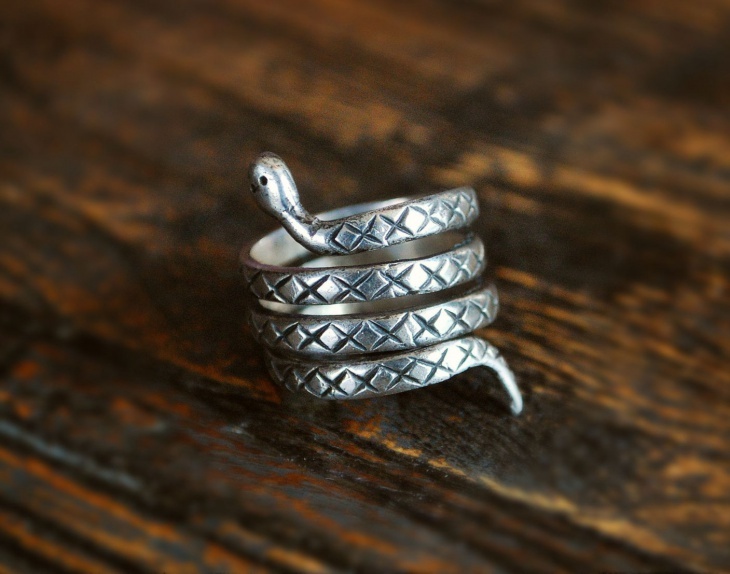 Snake rings are so amazingly versatile that you could practically wear them every day in a different design without being repetitive. Also, they are not only expensive or low-priced, they come in both ranges and with an equally huge number of options. 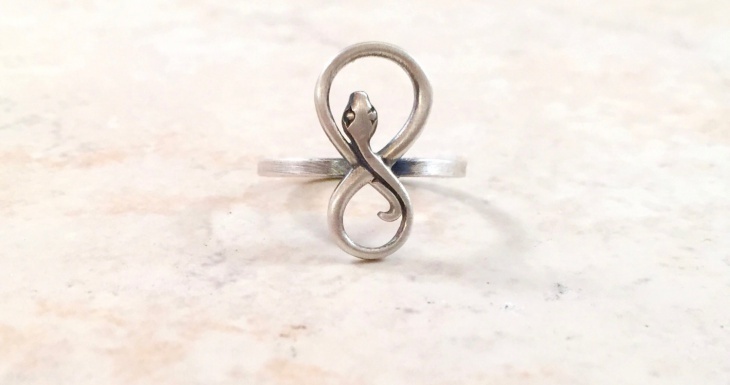 Bohemian, or conservative, casual or work wear, there’s one snake ring design for every outfit.